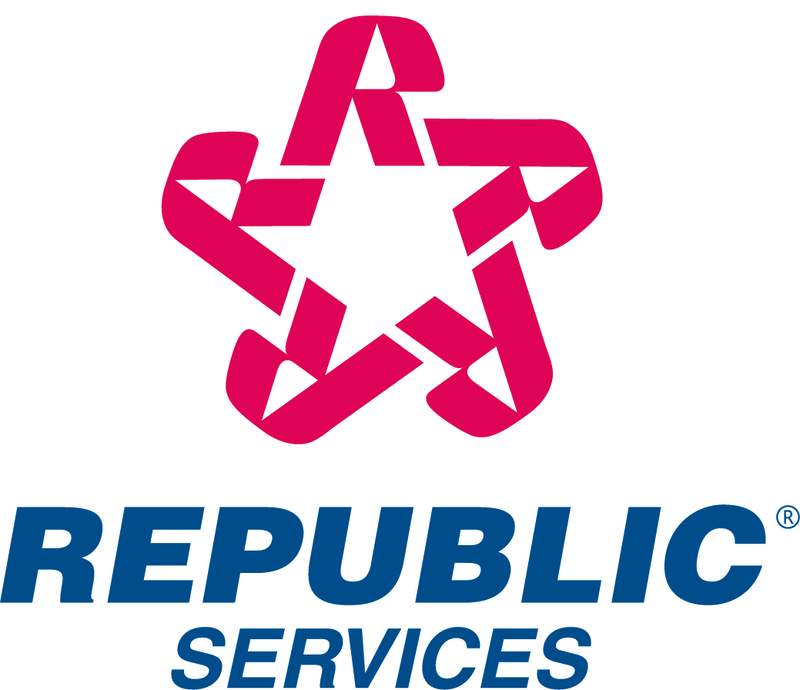 Republic Services, Inc. announced today that the Company will begin a common stock repurchase program. Under this program, the Company will repurchase up to $50 million of its common stock. The stock repurchases may be made in the open market, in privately negotiated transactions or a combination of both. The timing and amounts of any repurchases will be at the discretion of management and will depend on many factors, including the market price of the common stock and overall market conditions. The common stock that is repurchased will be held in treasury.